Experience the glory of Mount Katahdin, Maine's most beloved and highest mountain. The beginning or the end of the Appalachian Trail. This video highlights the dedication of Percival Baxter as he strove to preserve the mountain and its surrounds. Narrated by Jack Perkins with original music by John Cooper. 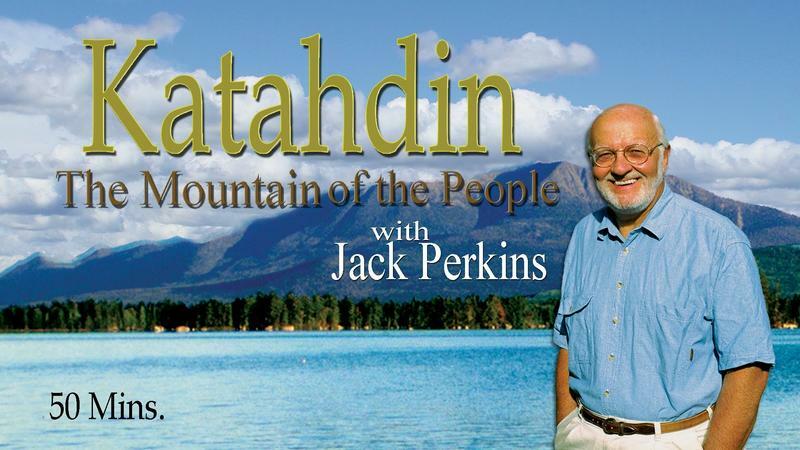 Katahdin: The Mountain of the People is produced by Jeff Dobbs of Dobbs Productions.